Now available in English and French. 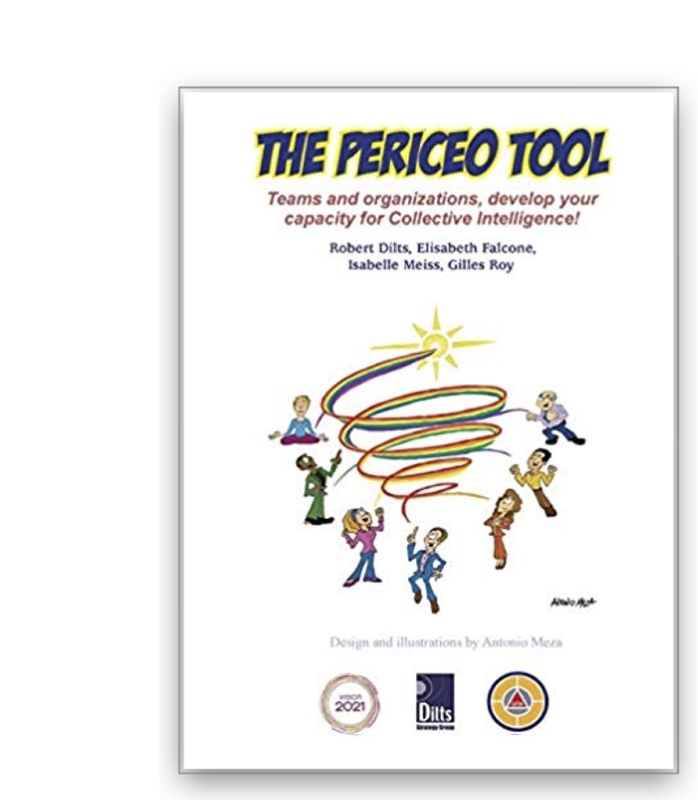 We are thrilled to announce the English version of our book describing the PERICEO Collective Intelligence perception tool. Co-constructed and co-written according to the principles of Collective Intelligence, our book shares our discoveries and encourages readers from all walks of life to initiate further studies and experiments. • The testimony of our collaborative adventure, with its different stages, difficulties and successes. The same methodology can be used to model any area of excellence. • An experiential description of a process that has already proven its validity: the "Disney" or "Imagineering" process which, for the teams that use it, transforms and facilitates the implementation and effectiveness of any project in surprising ways. • Fundamentals and disciplines necessary to foster the process of generative collaboration and to facilitate the emergence of Collective Intelligence. The fundamentals, processes and tools, of this book are based on the Success Factor Modelling™ methodology. • Assess the level of collective intelligence in an organization / team. • Optimize awareness and individual and collective functioning. • Understand and master the tool in depth. 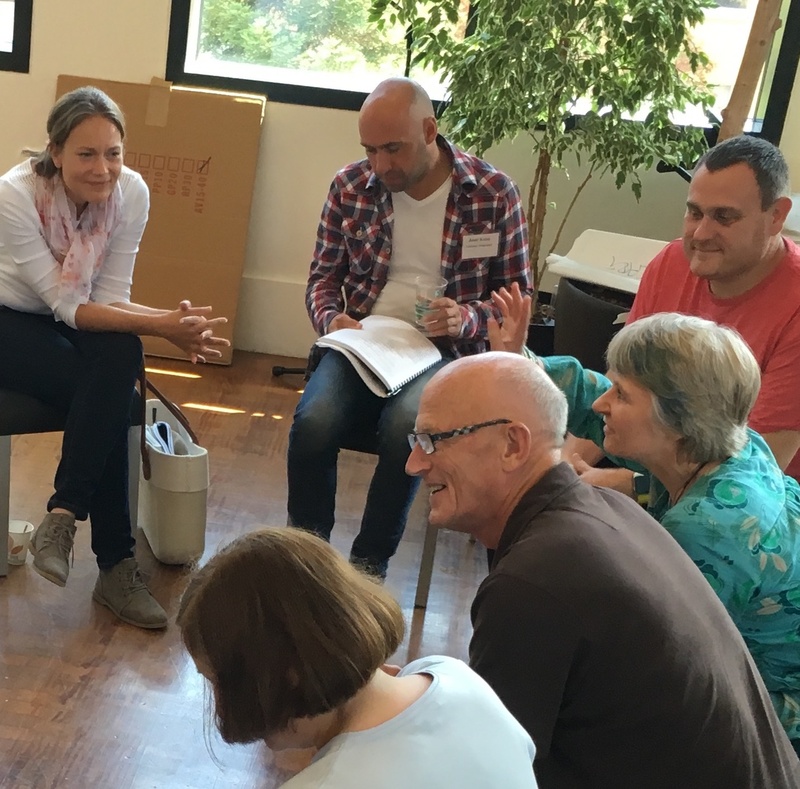 • Become aware of the different types of listening, questioning, the meta-model of language and the positions of perception: "The map is not the territory..."
Two or three days during which we will help you to make a diagnosis of your organization according to the contributions made during the training. Note: Participants who do not have a background in NLP (Neuro-Linguistic Programming) should enroll in the 3-day program. ©2019 PERICEO.com. All Rights Reserved.